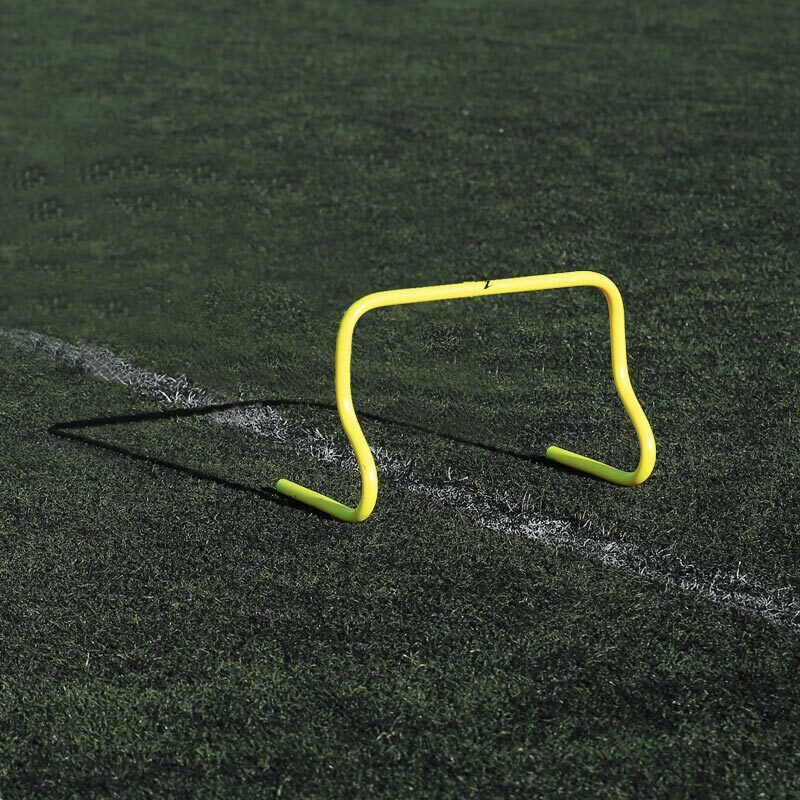 Ziland Speed Agility Training Hurdle 30cm is a great tool for anyone that wants to improve their agility, footwork, speed and acceleration. This hurdle is a high quality and safe to use. Available in a variety of heights which trigger different aspects of training. Lightweight and easy to use. Bright colour means good for outdoor use in a mixture of light and darker environments.